Just moved to Canada? We want to help you get on the fast track to financing your next vehicle. Applicants cannot apply from outside of Canada. 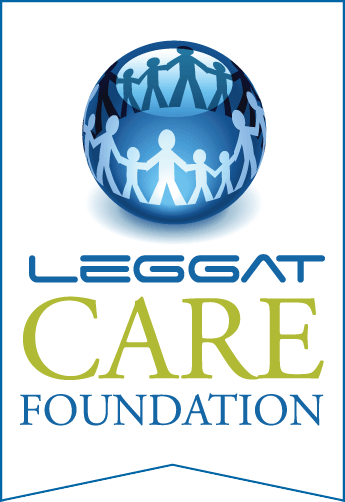 The program is only available for applicants who have established a Canadian residential address. Applicants, regardless of status, will be considered on a case-by-case basis. What is the Newcomer Automotive Loan Program? 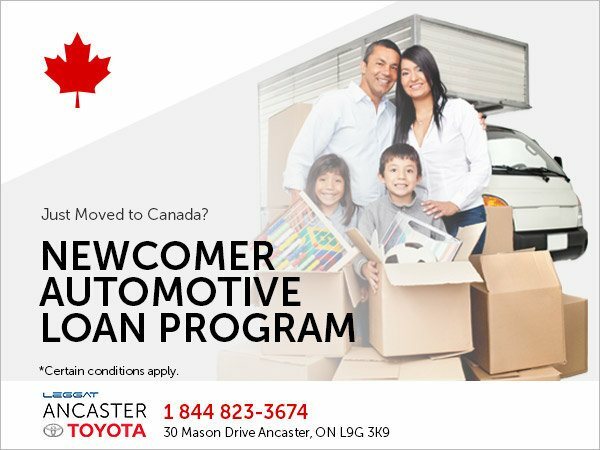 The Newcomer Automotive Loan Program ensures that individuals who are new to Canada – within 3 years or less – achieve their goal of purchasing their first vehicle in Canada. It also ensures that applications from newcomers are adjudicated using parameters that take into consideration the challenge that newcomers typically face while applying for financing. The Newcomer Automotive Loan Program is available for permanent residents, permanent resident investors, and temporary residents with working visas. Applicants are eligible for all new and used vehicles up to 4 model years old for terms up to 60 months. For more information about the Newcomers Automotive Loan program, contact us today!